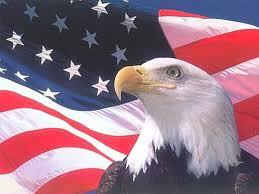 America must never forget what happened on September 11, 2001. Fanatic terrorists, their hearts twisted in darkness, planned and executed a horrific, multi-faceted attack that put a human face on evil. That day, our lives changed forever. We lost our innocent and perhaps naive belief that we were safe despite the rising tide of radical extremists hellbent on doing us harm. The first, seemingly random crash of a jet airliner into one of the Twin Towers of the World Trade Center, in New York City, caught the attention of the nation and indeed the world. For many, the tragedy unfolded as we stared in disbelief at television newscasts, horrified by what we saw. 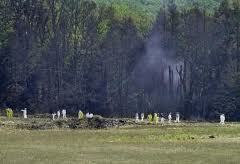 A second airliner exploded into the second tower, confirming our worst nightmare. The United States was under attack. 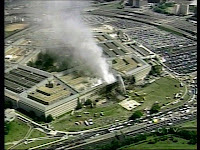 Struggling to fully comprehend the magnitude of those first malicious acts, we watched a third aircraft smash into the Pentagon, in Washington, D.C. With rumors of a fourth plane headed for the capitol, many feared the terror would never end. Thousands died that day, innocent people who never expected an attack on U.S. soil or the catastrophic consequences that ensued. 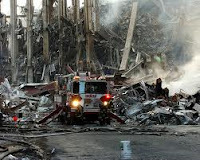 First responders—fire fighters, police officers, EMTs—rushed into burning infernos in order to save lives only to lose their own as the towers collapsed into mammoth mounds of twisted metal and billowing clouds of smoke and debris. 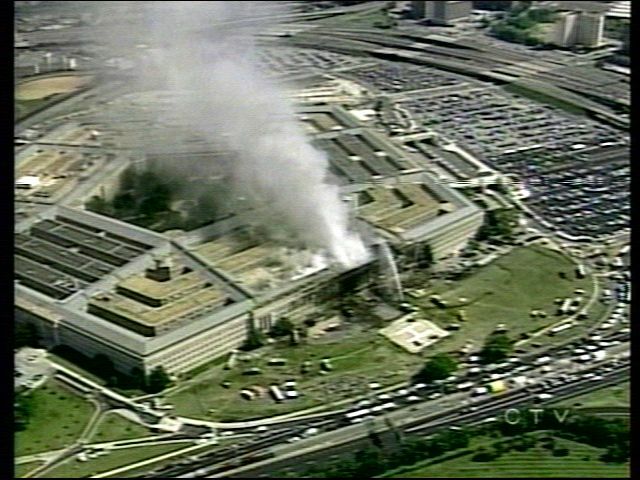 In Washington, D.C., brave military men and women joined hands with civilians to quell the blazing fires and rescue co-workers trapped in the shattered and smoldering rubble of the Pentagon. In the air above Shanksville, Pennsylvania, a planeload of heroic citizens fought to recapture an aircraft slated to wreck more havoc on our country. “Let’s roll,” became a battle cry for those brave men and women and the watchword that called all of us into action. Rolling up our sleeves and reaching out to those in need, we worked together to rebuild and heal. Ten years ago, we learned that freedom is never free. With it comes responsibility. As post-9/11 people, we must be strong and vigilant and ever ready to defend our country and our way of life, knowing what happed once could happen again. Those who seek to do us harm continue to plot our demise, yet God is stronger than any enemy. He is our hope in times of peril and our surety in times of strife. We must put our trust in Him and return our country to His protection. Today, as we remember 9/ll, let us rededicate ourselves to the principles upon which our country was founded. With one voice, let us proudly proclaim that we are the United States of America, one nation under God, indivisible, with liberty and justice for all.